The industry superannuation fund for hospitality, tourism, recreation and sport has today announced an interim return of 13.2 per cent for Hostplus’ default MySuper Balanced Option after tax and after fees – placing Hostplus as the number one performing fund, according to Chant West and SuperRatings. Warren Chant, Director of leading independent superannuation consultancy Chant West, said it has been an excellent year for super funds, with Hostplus’ Balanced Option topping the growth category over the 2016-17 financial year. “While much of the focus this time of the year is on the financial year result, longer-term performance is far more important to Hostplus’ investment team. The fund’s investments team, led by Chief Investment Officer Sam Sicilia, has done an exceptional job for their members for a very long time. “Hostplus’ Balanced Option has consistently been a top-ten performer over one, three, five, seven and ten years to June 2017 in our survey." Hostplus’ sustained top quartile performance has been bolstered by the fund’s long-term strategic asset allocation to unlisted assets – such as property, infrastructure, credit and private equity – which have outperformed cash and bonds. This was also supported by the fund’s heavy approach to active management, especially in the equities and credit asset classes this financial year. David Elia, Hostplus Chief Executive Officer said this is a terrific result for the fund’s one million members. “We are delighted to announce that our members are in line to receive an outstanding investment return again this financial year. This 13.2 per cent return after fees and after taxes delivers industry-best net benefit returns to our members." 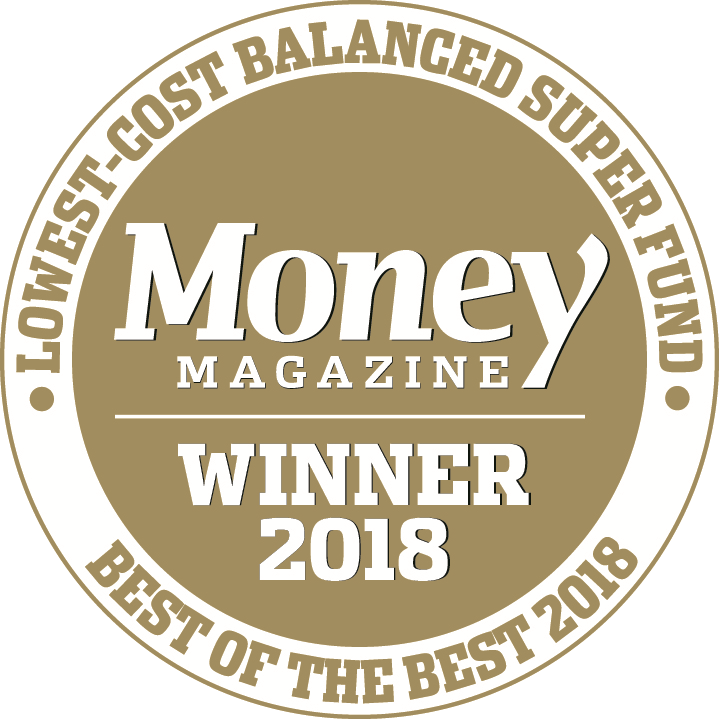 Hostplus’ strong performance has also been consistently recognised by independent research provider, SuperRatings, where the fund’s default option has ranked number one over one, three, five and seven years (SR 50 Balanced Investment Option Survey, June 2017). “While this year’s results are pleasing, this investment formula isn’t new to Hostplus, nor has it been the result of good luck. Our default MySuper Balanced Option offers a diversified portfolio across a wide range of asset classes that has achieved top quartile performance over all investment horizons. It is this diversification which serves to protect our members from market downturns and maximise their returns. These results are further vindication that the industry fund model and our profit-for-member philosophy consistently continues to deliver more to working Australians."